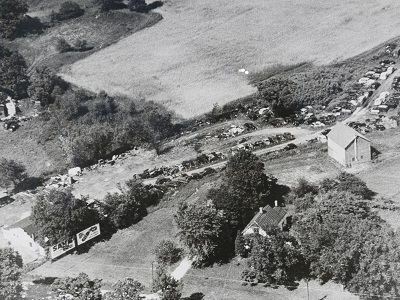 In 1949, Bronco Ogrezovich and Marko Verzich opened a salvage yard in Milwaukee, Wisconsin. As you might surmise, the “B” and the “M” in our name stood for Bronco and Marko. As Bronco and Marko's auto salvage business grew, so did their need for a larger location. In 1976, they began to relocate the business to a newly acquired property in Waukesha. They also began the transition to a second generation of owners--Bronco’s sons Bob and Mike Ogrezovich. 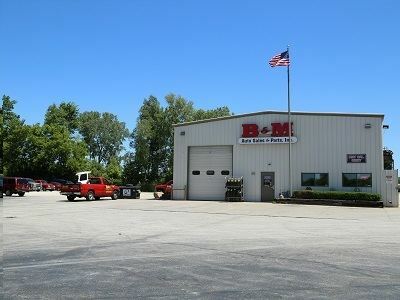 Today, after more than 70 years of hard work and committed service in the Wisconsin recycled auto parts industry, B&M remains a family owned and operated business. As one of the leading used auto parts wholesalers in Milwaukee, we remain true to the simple formula our founders went by: Treat your customers right. Whether it’s going out of our way to track down a hard-to-find part or making great deals on quality used auto parts, we always do our best to make our customers think of us first whenever they need something. While founders Bronco and Marko did a great job of establishing B&M as a leader in the Milwaukee salvage yard business, the Internet has made it possible to serve customers all over the state, the country, and even the world. It has also made it possible for us to quickly search for auto parts nationwide with just a few clicks on the keyboard. Using the powerful ADP Hollander Interchange computer system, we can search the inventory of over 2,300 auto parts recyclers all over the country. While the majority of our business is still providing drivers in the Milwaukee area recycled auto parts, many of the parts are coming from recyclers in other states. We’re also shipping out more parts than ever before. B&M is committed to providing our customers with quality recycled auto parts and exceptional service. As part of this commitment, we are proud members of the Automotive Recyclers Association (ARA) and have achieved their Gold Seal certification. Among other things, Gold Seal certification requires meeting the highest level of customer service and ethical business standards, providing accurate and honest descriptions of the auto parts we sell, adhering to the ARA’s stringent auto parts grading system and providing written guarantees to our customers. We are also members of C.A.R.S of Wisconsin, an organization promoting safe and environmentally responsible automotive recycling. 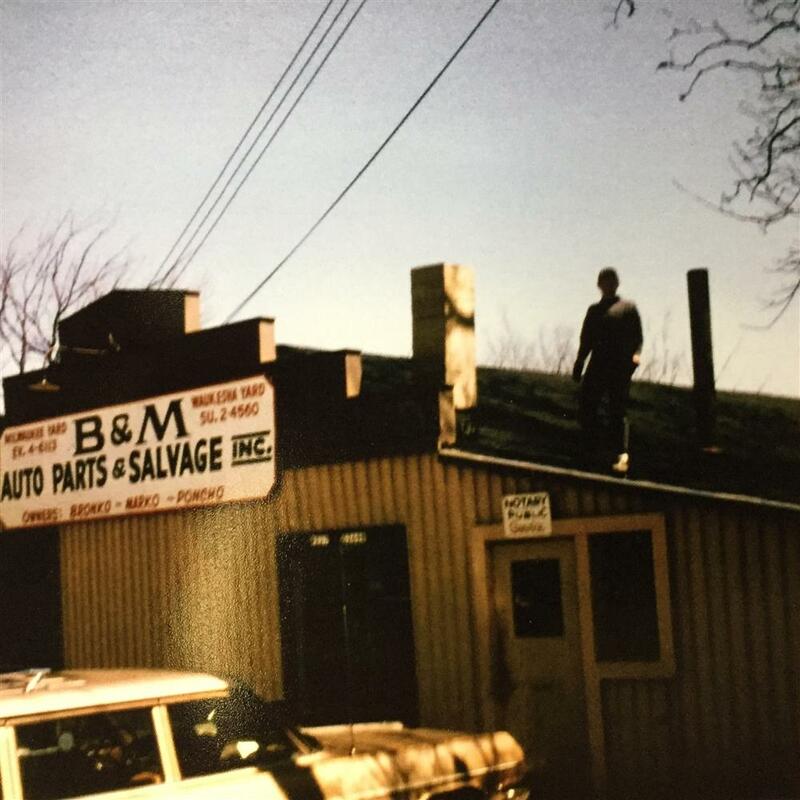 Long before “green” was anything more than a color, B&M Auto Sales and Parts was doing its part to protect the environment. 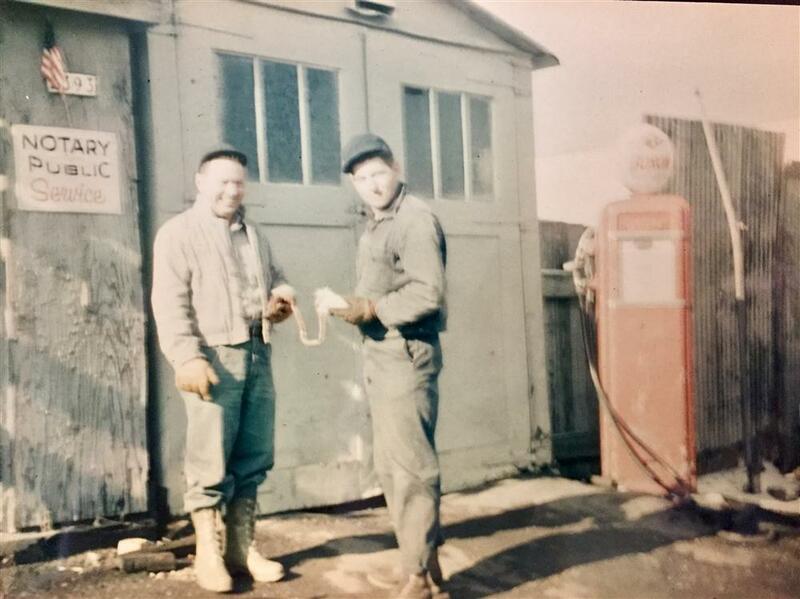 All of us at our Waukesha recycled auto parts business are proud to work for a business that was a pioneer in the movement toward recycling usable parts and materials. All our recycled auto parts are cleaned and drained of antifreeze, oil and other hazardous fluids before being offered for sale. These fluids are either recycled or disposed of in accordance with all environmental regulations to avoid any harmful impact on the environment. Any non-functioning or unsafe auto parts are sent to scrap metal recycling centers. When you purchase recycled auto parts from B&M Auto Sales and Parts, you not only save yourself some money, you help save the environment. Auto recycling companies supply approximately 37% of all ferrous metals, which makes them America's primary source of recyclable scrap metal. Recycling auto parts saves an estimated 80 million barrels of oil every year which would otherwise be needed to manufacture new auto parts. Auto recyclers safely dispose of millions of gallons of gasoline, motor oil, brake and transmission fluid, anti-freeze and other potentially harmful fluids. According to the Environmental Protection Agency, when a mill uses scrap metal in place of ore, there is a 86% reduction in air pollution, a 76% reduction in waste pollution and a 105% reduction in solid waste. Contact our Milwaukee automotive recycling specialists for more information on our eco-friendly recycled auto parts.